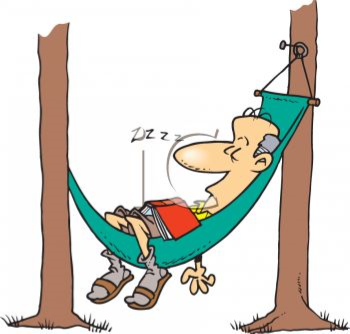 Pastors of the LCMS are invited to recharge their batteries at the annual May Pastors' Retreat sponsored by the Jacksonville & Quincy circuits of the CID. The retreat is scheduled for May 7-8 at Camp CILCA. Join your fellow LCMS pastors for 2 days of theological reflection, Lutheran worship, brotherly conversation, rest, and recreation. Rev Dr Ken Schurb will be presenting on the Heidelberg Disputation and the Theology of the Cross. Contact Pastor Brian Lesemann (banblesemann@juno.com / 309-256-6514) to register.